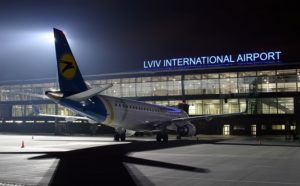 Passenger traffic at Kharkiv International Airport totaled 71,800 people in January 2019, which was 20% up year-over-year (59,500 people), the airport’s press service said. 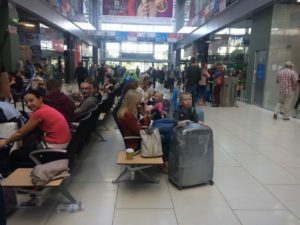 The following flights were popular: Istanbul (Turkish Airlines, Pegasus), Kyiv (UIA), Sharm El Sheikh (SkyUp, Windrose, Azur Air Ukraine, UIA, Bravo Airways), Warsaw (LOT), and Vienna (Wizz Air). 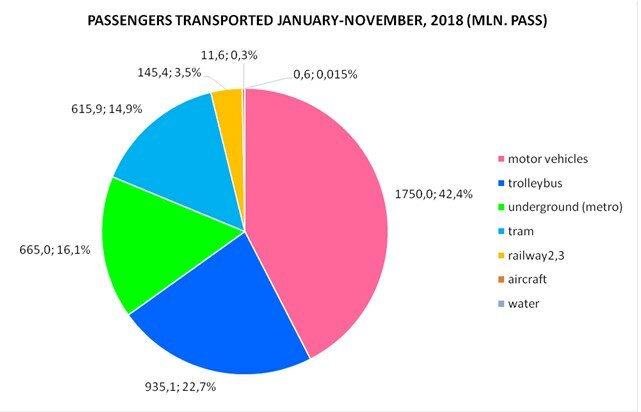 As reported, in December 2018, the airport handled 78,600 passengers, which was 30% more than in the same period of 2017. 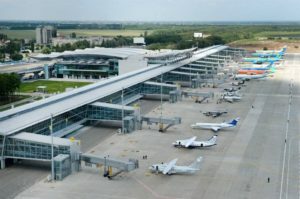 Kharkiv Airport’s runway is 2,500 meters long and 50 meters wide. 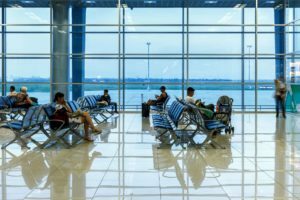 There are two passenger terminals at the airport, their capacity is 100 and 650 people per hour. 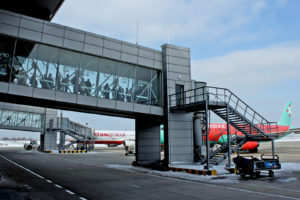 The airport is managed by DCH through New Systems AM. DCH was established on the basis of assets previously informally dubbed as the UkrSibbank Group, after two partners of this group, Oleksandr Yaroslavsky and Ernest Galiev, decided to split them.